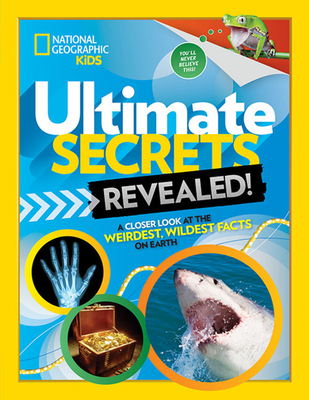 National Geographic Children's Books, 9781426331831, 192pp. STEPHANIE WARREN DRIMMER writes books and magazine stories for kids. She covers all topics weird and wonderful, including adorable animals, freaky brain experiments, and the hunt for new planets. She is a longtime contributor to National Geographic Kids magazine and has written many books for National Geographic, including most recently Hey, Baby!, Mastermind, and The Book of Heroines. Drimmer studied science journalism at New York University.